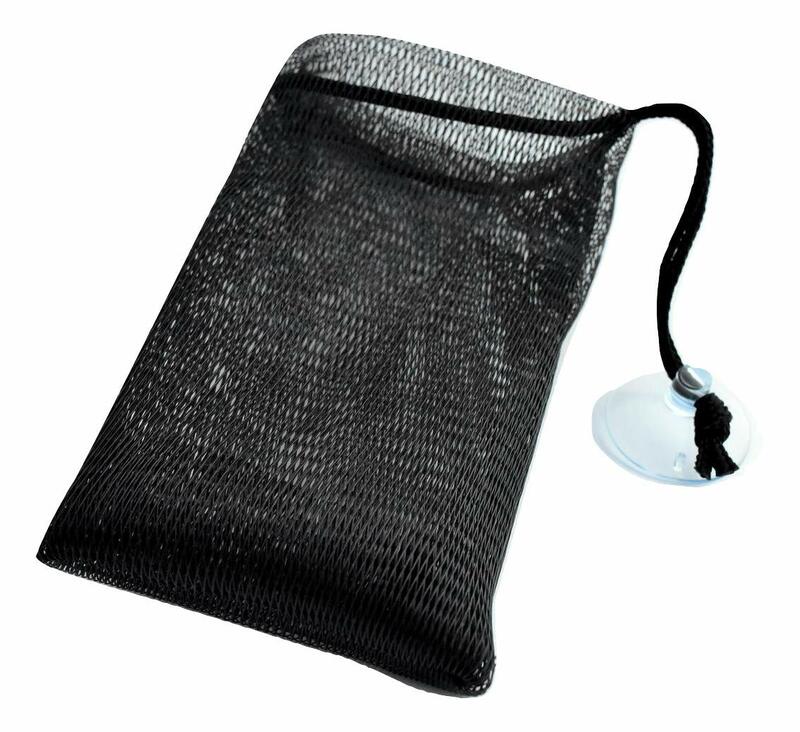 8PCS Bar Soap Saver Pouch for Shower - Bamboo Charcoal Infused Soap Mesh Bag. Soap on a Rope. Thailand.